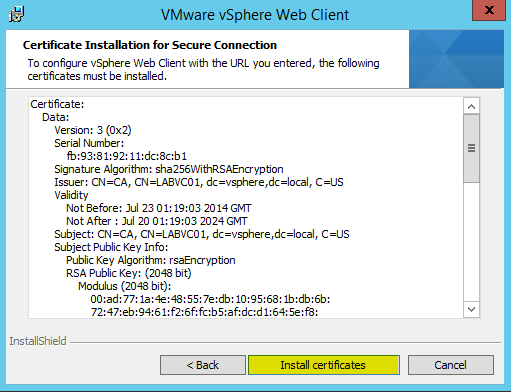 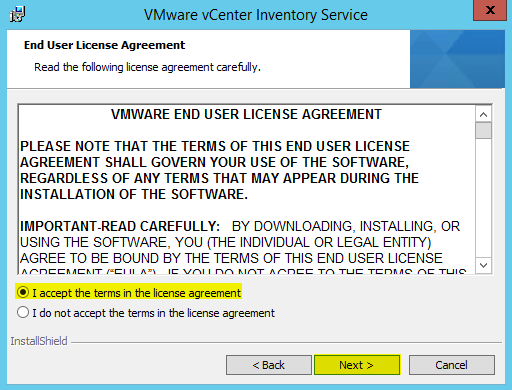 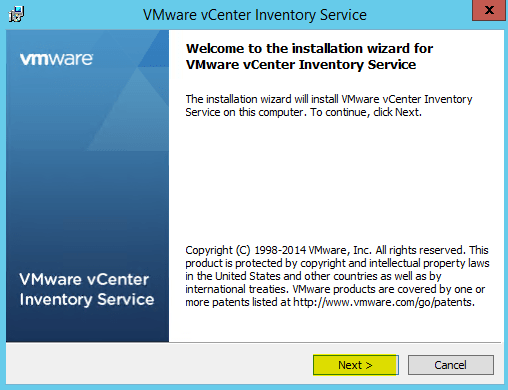 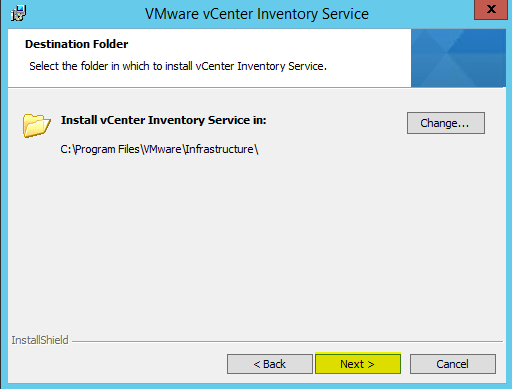 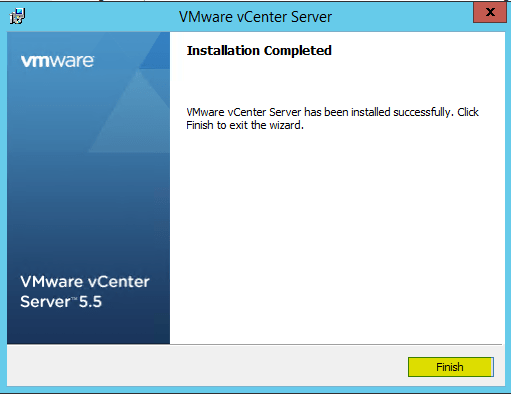 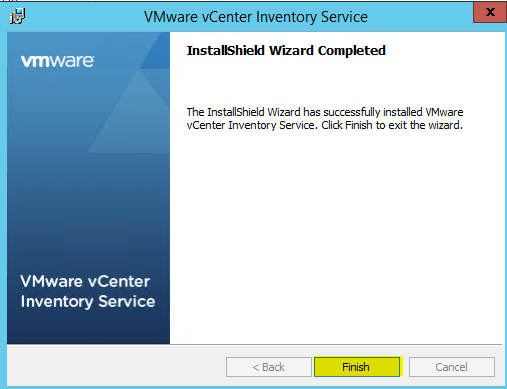 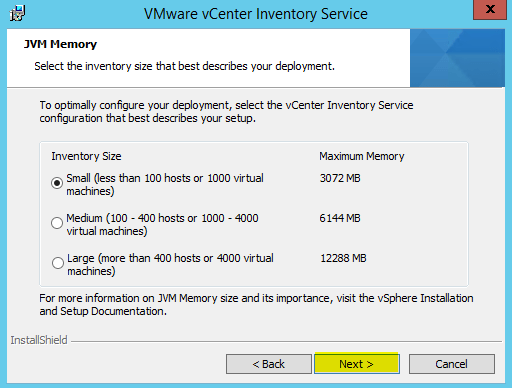 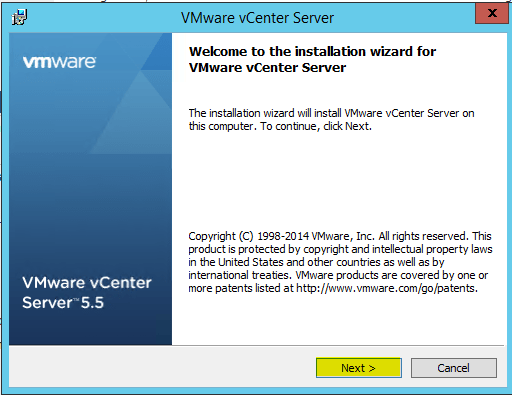 Now we are ready to start installing vCenter! 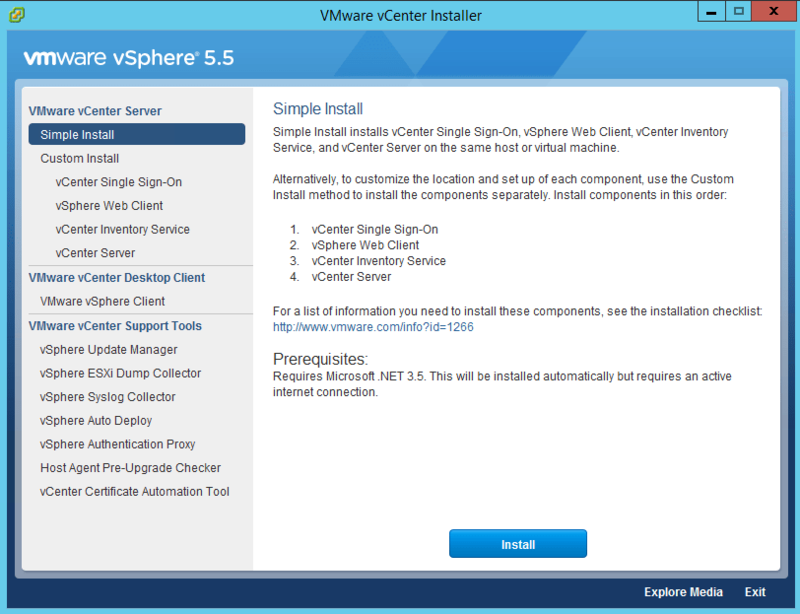 A simple install will install all components on the same box. On our install we will have everything running on the same box however we will run through each component manually just to see the full install process. 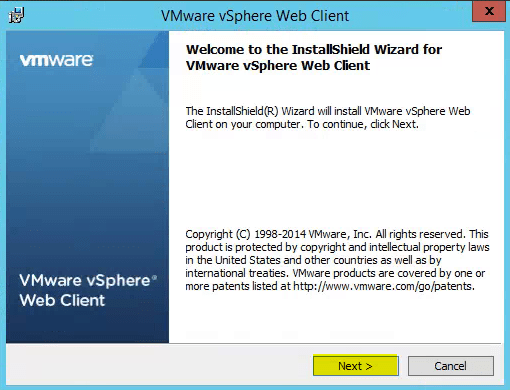 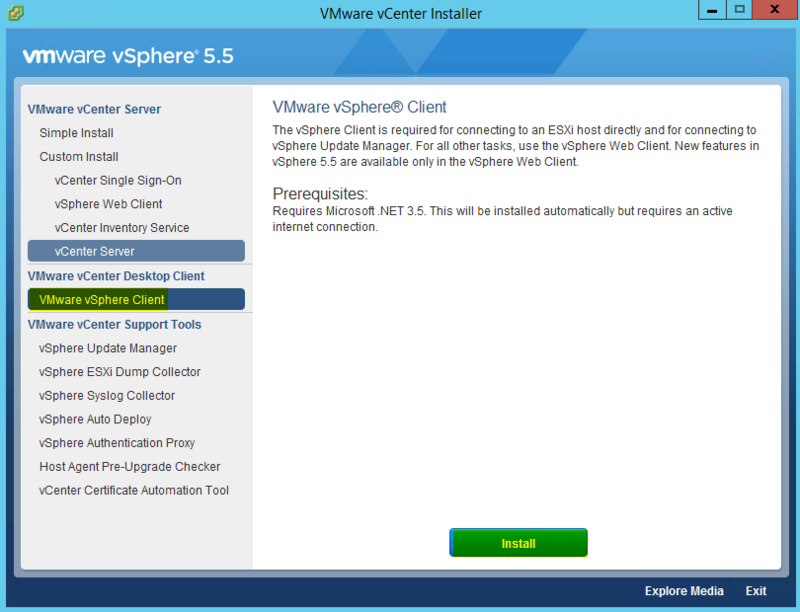 Ready to Install – Click Install to start the web client install process. 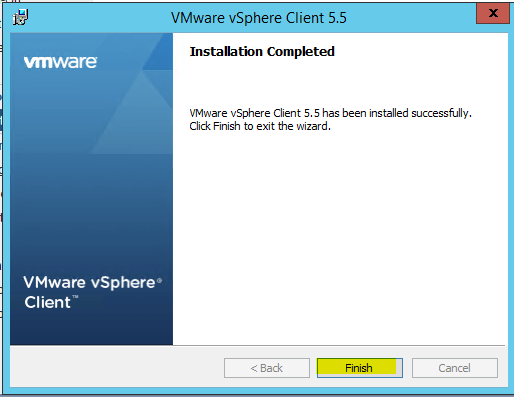 Thick Client is now installed. 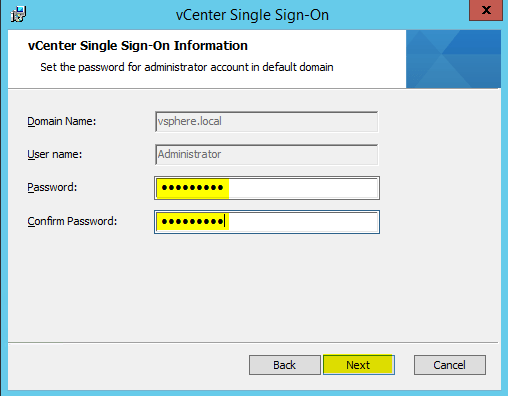 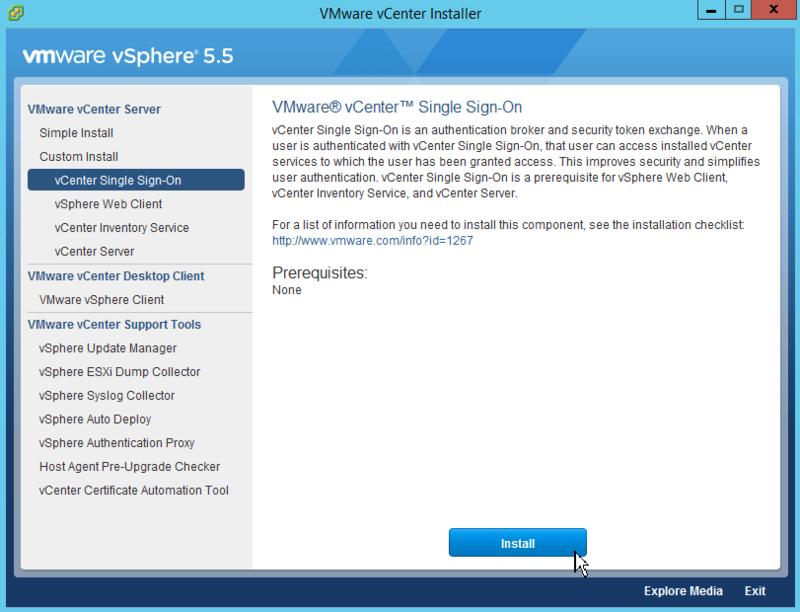 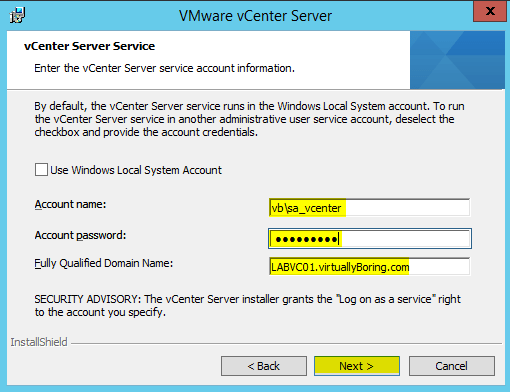 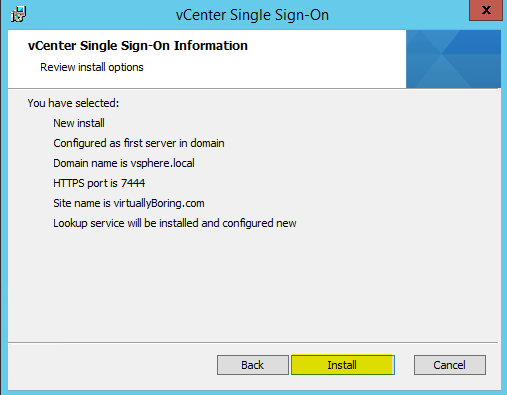 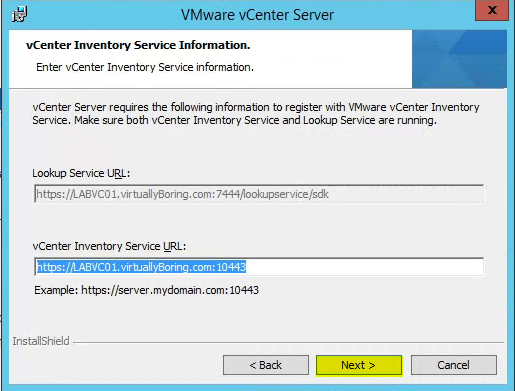 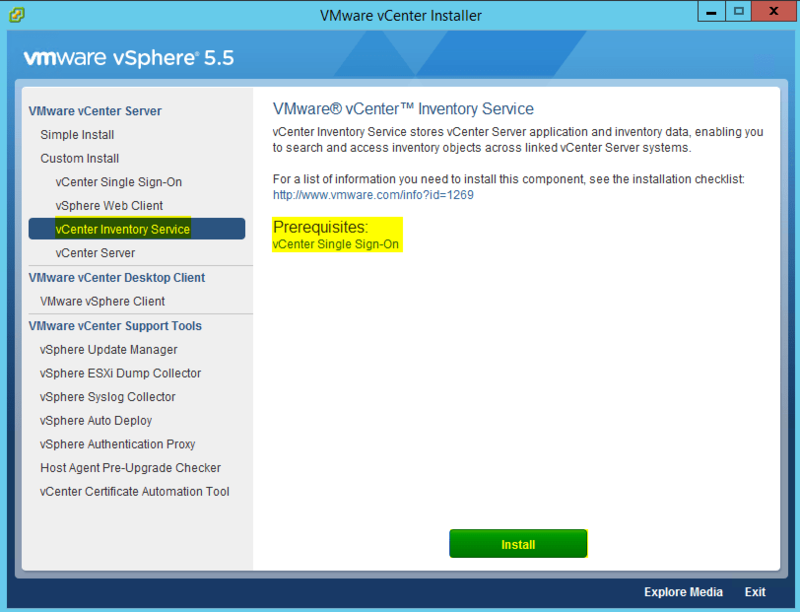 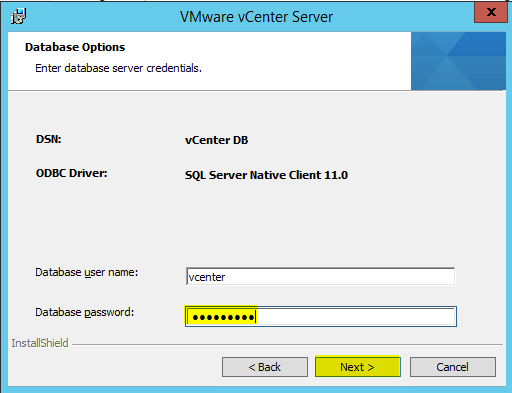 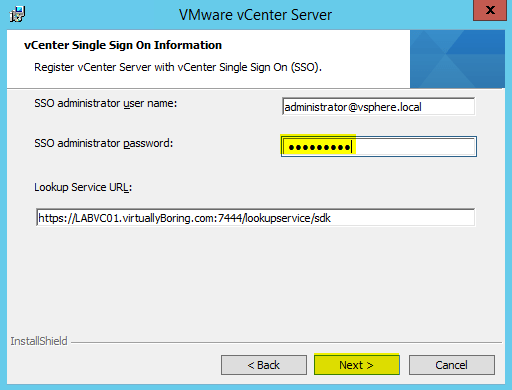 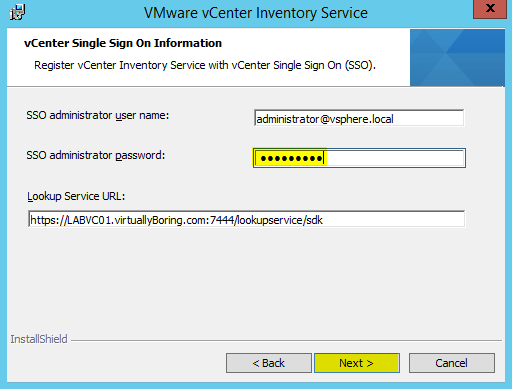 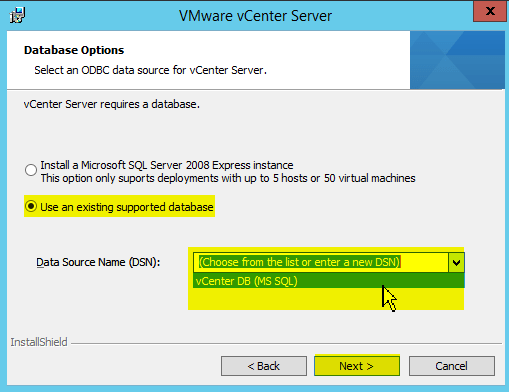 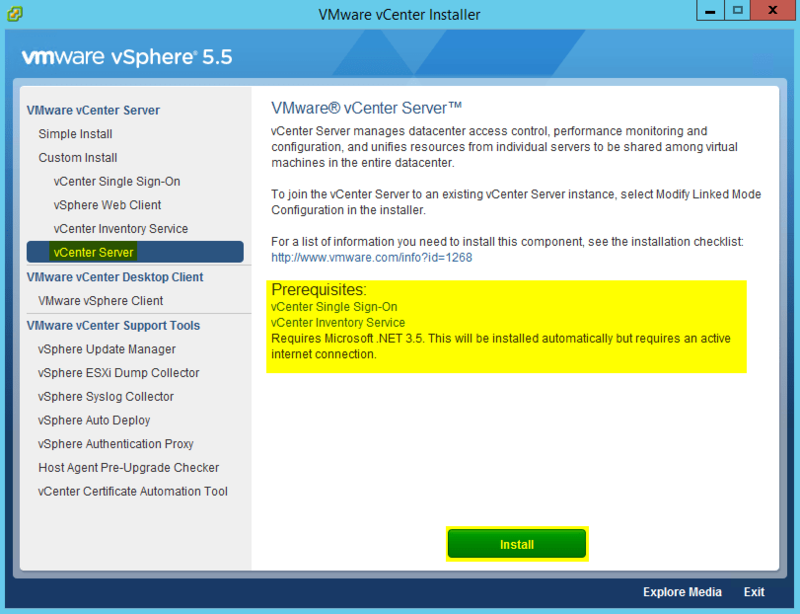 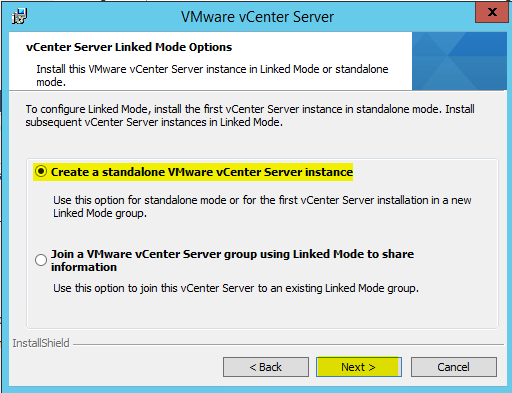 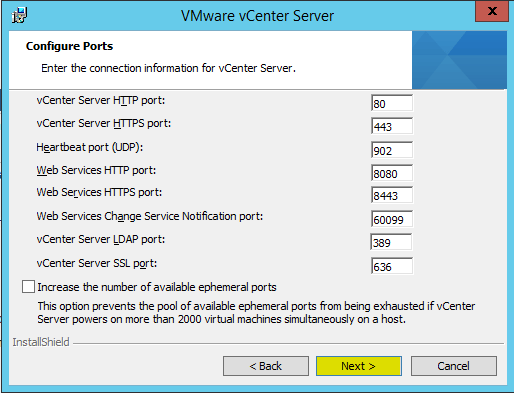 Now we are ready to connect and configure vCenter!